There’s little intrinsic to gold that enables it to serve as a store of value and a hedge against inflation. Gold serves those purposes only because people impute to it the ability to do so. It’s self-deception, nothing but the object of mass hysteria like that exhibited in “The Emperor’s New Clothes.” Gold has no financial value other than that which people accord it, and thus it should have no role in a serious investment program. Of this I’m certain. Marks continues by saying that currencies are also flawed in this regard, but no matter. Gold’s value is only what people impute to it. His main point is that currency investments create cash flow, but gold doesn’t, and therefore it is not a safe investment vehicle because it depends entirely on this uncontrollable factor of what value the “people” place upon it. Gold however does have intrinsic value. So much, in fact, that one would never imagine using it as a door handle in the place of brass–unless one had a security detachment to guard the handle from theft. Stylish brass door handles are expensive, though well within the price range of the average house owner. But even brass has intrinsic value. So why do people insist that gold has little or no intrinsic value? Because they have completely lost a grip on reality, that’s why. Gold would make better door handles than brass because gold doesn’t tarnish. It would make prettier counter top than stainless steel. Gold makes better cutlery than tarnishable silver. And why don’t jewelers use brass in jewelry? 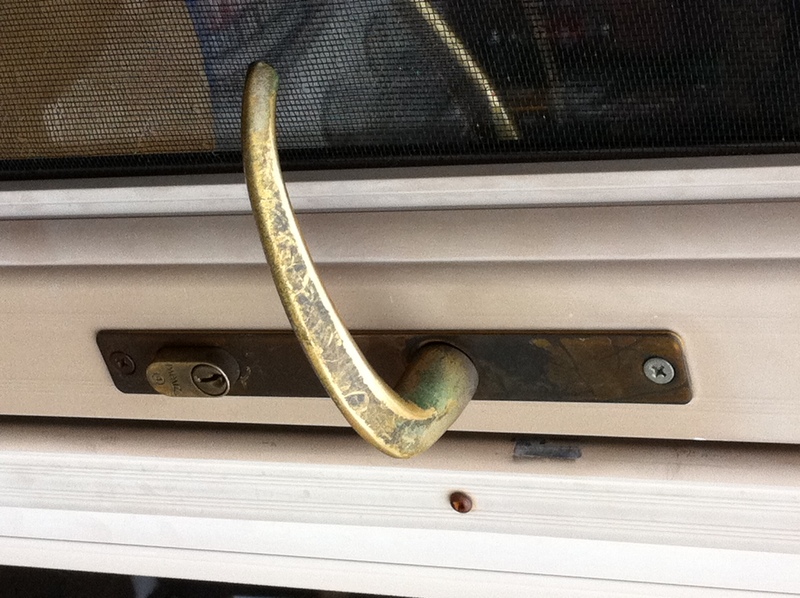 Because after a year or two brass jewelry would look hideous–just like the brass handle to our front door. This whole “gold-has-no-intrinsic-value” mantra is so pervasive that Marks entitles his letter, “All that glitters”; this line of traditional wisdom that says more fully, “All that glitters is not gold.” This is a warning that while there may be all kinds of things that are as pretty and shiny like gold, they are not substitutes for the real thing and that one should not be fooled by them. So those who use this saying to insult the intrinsic value of gold are turning the traditional wisdom on its head and claiming that gold may glitter but its not gold. What nonsense. It is true that precious metals fluctuate in value day to day. But this is due largely to the increased instability in the value of fiat currencies. Central banks have tacitly instructed the public that these instruments have no value by artificially setting the interest rates at or around zero. I believe that gold will only exit its current bull market if interest rates are allowed to return to market rates: I would guess that means they must rise to about 25%. Paper currencies which have no deposit value, i.e., they cannot create adequate cash flow when deposited in savings accounts, GICs or even government debt instruments, cannot compete with hard money (gold and silver) which have intrinsic value.